In recent years, the role of process simulation in the downstream oil and gas sector has grown immensely – and with good reason. Process simulation is a powerful software tool that allows refinery owners, operators, and engineers to virtually model a process in extreme detail without having to spend the time, manpower, or money physically testing their design in a real-world environment. It’s often performed during the design phase or before a plant becomes fully operational to see how changes in equipment specifications, scheduling, downtime, and maintenance can affect a process throughout the duration of its life cycle. 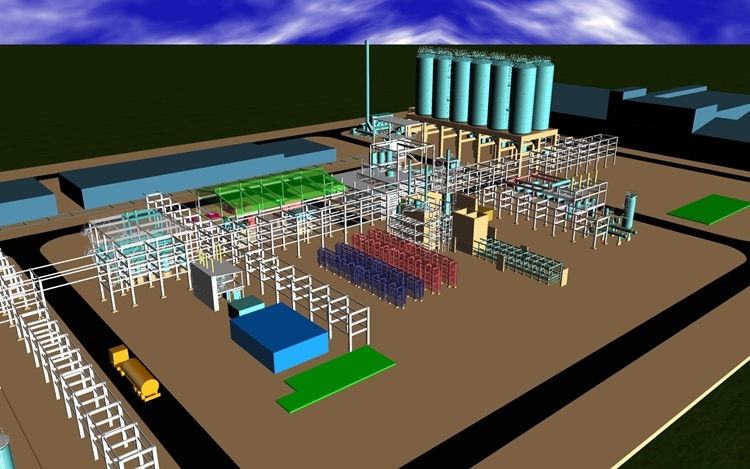 Although simulation techniques vary depending on the size and complexity of the process, along with the software being used to perform the modeling, there are two main types of refining simulation. The first type is known as steady-state simulation, whereby engineers can model different scenarios by “tinkering” with design parameters. This type of simulation is typically done during the conceptual phase of a project in an effort to gain a better understanding of how a design can be altered to get the most out of the process from both a business standpoint and an engineering perspective. The second type is known as dynamic simulation, which differs from steady-state simulation in that it allows operators to virtually run a process (that’s already been designed) under a number of different conditions to see how it performs. The goal of this simulation technique is to ensure that the process will remain safe under stressful or abnormal conditions. Texvyn provides a full spectrum of customizable training to deliver top-notch, cost-conscious solutions to complex downstream challenges, including process simulation. Our design professionals provide unparalleled project support for the execution of small- and mid-capital projects in the refining and petrochemical industries, increasing plant efficiency, improving safety, and maximizing client return on investment.